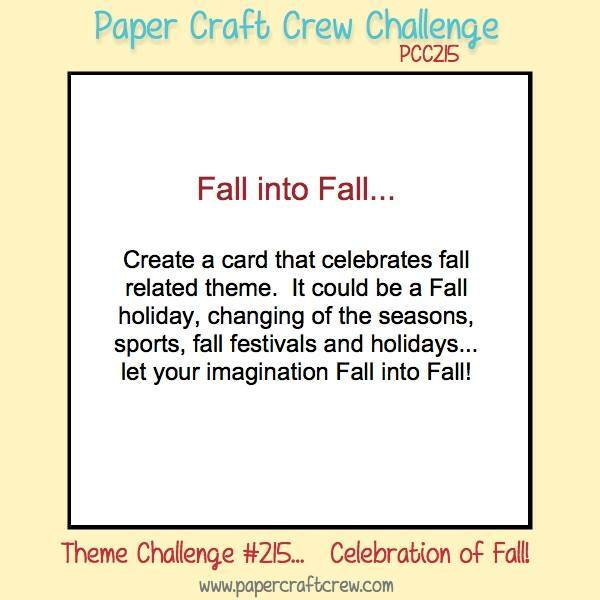 I used the sketch from this week’s Global Design Project, the theme from the Paper Craft Crew Challenge, and two fun techniques to make this crisp fall card. I had a lot of fun and a LOT of frustration working on this card. I can usually picture a great card in my head, but I have such a hard time with executing my designs. I almost gave up on this one several times. I’m glad I didn’t! My blue panel is Soft Sky, and the spotlight panel is Whisper White. Wait, is it a spotlight card if the bottom layer isn’t black and white? I’m probably calling this the complete wrong thing. But I’m gonna go with it. This card would be really lovely even without the spotlight panel, but I had the Global Design Project sketch in my head and had a lightbulb moment on how to use the sketch for my card. But I love the spotlight panel. Getting the motion effect on the Soft Sky panel is the easy part. I had practiced on grid paper and realized that Tangerine Tango (my very favorite orange and my favorite color to pair with Soft Sky) looked good stamped and stamped off once, but stamped off twice, you could barely see the leaf at all. So I added Cajun Craze to be my darkest (and in motion, latest) leaf. So I stamped that first. Then I moved up about a quarter inch and stamped the leaf in Tangerine Tango, then up another quarter inch I stamped again without reinking my stamp. For my spotlight panel, I used the MISTI. I put the Soft Sky panel in the MISTI, placed the leaf stamp (from Vintage Leaves) exactly on top of the Cajun Craze leaf, picked up the stamp with the MISTI cover, placed the spotlight panel on top, and marked on the MISTI grid paper so I would know exactly where to place my spotlight panel. I don’t have any templates, or I would have used one of those — there are several easier ways to do this, but I never think of them in the moment. I removed the Soft Sky and put the spotlight panel where I had marked. I stamped in Cajun Craze. I cleaned the stamp and the MISTI cover, then repeated the whole process for the first Tangerine Tango leaf (this involves re-placing the stamp, because you’re going a quarter inch higher. You could measure and move the paper instead, but this is how I did it.). For the last leaf, I cleaned the stamp and MISTI cover and repeated the whole thing, except this time, I inked up the stamp with Tangerine Tango and stamped it on scratch paper before I put the spotlight panel back down on the MISTI. That way the third leaf was stamped off once. I popped the spotlight panel up on Dimensionals, because why not? I stamped the “Grateful for you” sentiment from the Acorny Thank You stamp set in Tangerine Tango, then punched it out with the Duet Banner punch — I always forget I have this punch, but it’s such a great punch! I pulled three threads off the burlap ribbon that came in the August Paper Pumpkin and situated those behind the sentiment and put that on Dimensionals. I sponged Soft Sky around the edges to give a little more texture to the card. Do you love the Copper Foil strip? I love it, and of course it wasn’t planned. I kind of stamped my leaf a little left of center, so I added the copper to make it look like it was on purpose. I was really glad I’d made the mistake, because I love how it turned out. I added a Whisper White panel to the inside. I first stamped a partial leaf in Tangerine Tango, then some sprinkles from Timeless Textures, then added the panel to the card. This card is beautiful! I’m so glad that you didn’t give up on it. The end result was so worth the frustration! Thank you for joining the Paper Craft Crew this week! Oh WOW!!! I love this! The stamping off to create dimension and the illusion of a falling leaf is just perfect. Thanks for playing along with us at the Paper Craft Crew! Christyne – DT. Sarah, Gorgeous card! 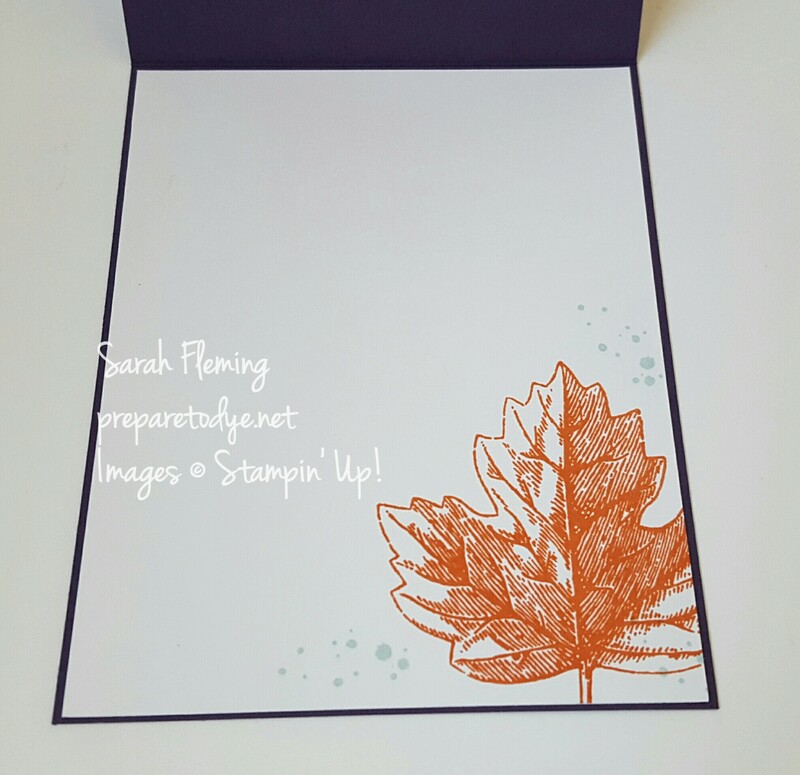 I love how you stamped the leaf on the outside using the GDT sketch and the fall theme. Great way to create interest and dimension. Thanks for playing along with the Paper Craft Crew. 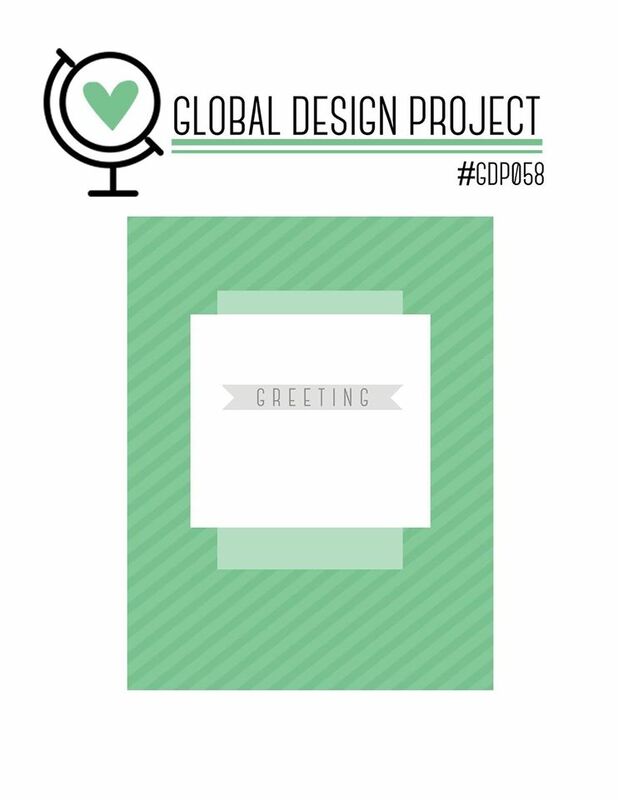 Your card is being featured as one of our Top Picks for Challenge #215. Thank you all, ladies! And wow, what an honor! Thank you for choosing me as one of the Top Picks!